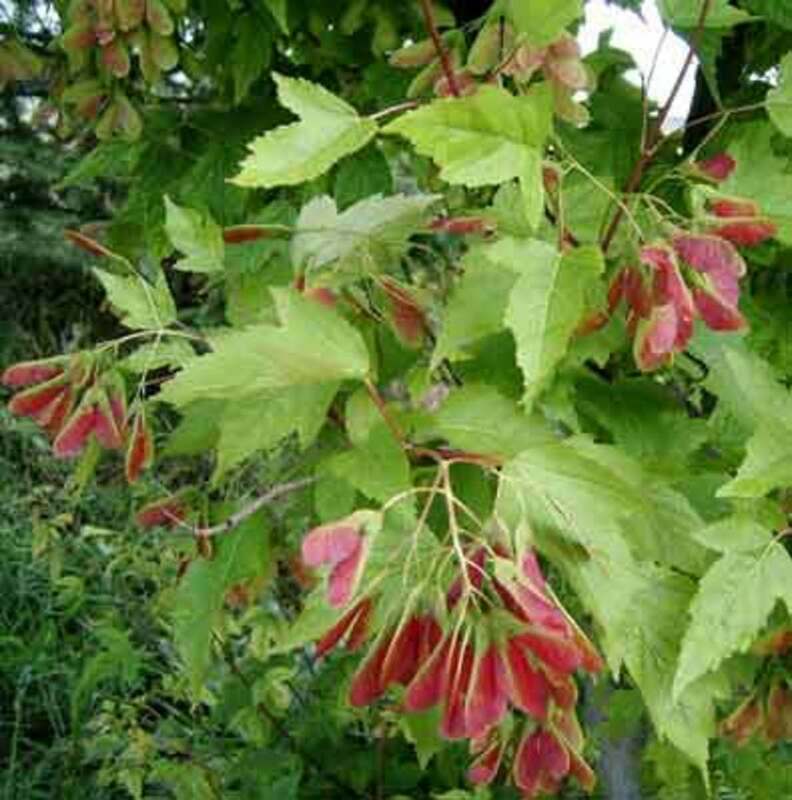 Amur maple (Acer ginnala) is a small, deciduous shrub native to the northeastern region of Asia. Though native to China and Japan, it is also found in Mongolia, Korea and in the Amur Valley in Siberia. When it comes to other continents, however, it is often considered an invasive species. In this guide, we will be looking into how to grow Amur maple, both outdoors and as a bonsai. What Do Amur Maple Look Like? Amur maple can grow to a height of 3–15 meters (depending on how you prune and train them) and around the same width when mature with branches. Their trunks are around 20–40 centimeters in diameter, with fine branches and leaves that can create dense shade. They can grow into a strong, robust shape with a dominant main branch and other smaller branches if pruned when young. They have thin branches with thin bark that is greyish-brown in colour. The bark is smooth in young plants, becoming fissured or vertically grooved as the plant matures. 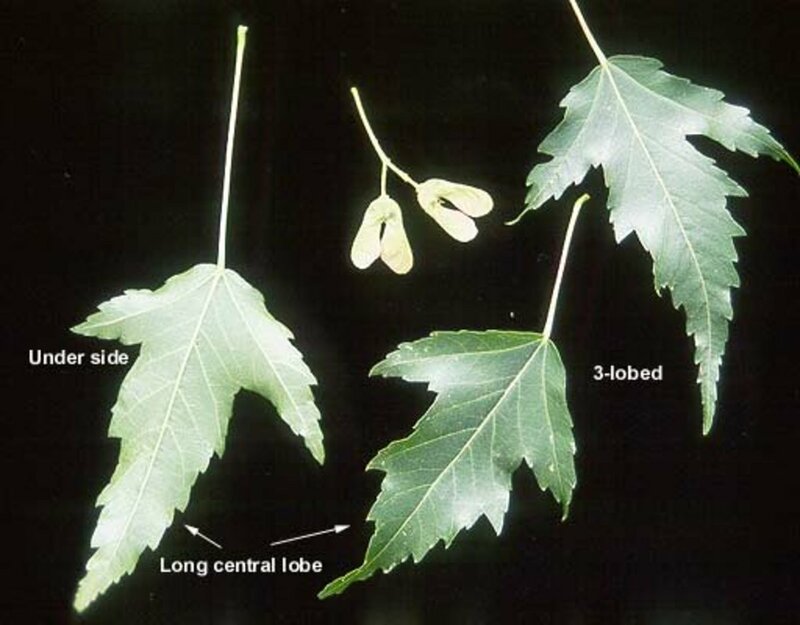 The leaves have three lobes each, where the middle lobe is usually longer than the side lobes. The leaves are 4–10 cm long and 3–6 cm wide. The lobes have doubly serrated (toothed) margins. The upper surface of the leaf is glossy. 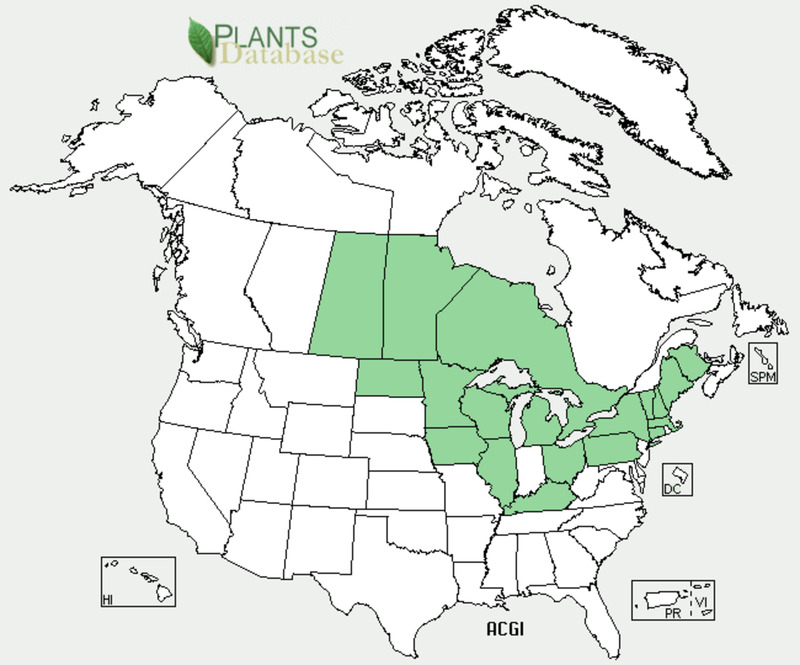 Amur maple are the most cold-tolerant of all maple and can grow in USDA hardiness zones 3 to 8. During autumn, the green leaves turn bright yellow, orange and red, with 3–5 cm long petioles (stalks of the leaf) that are mostly pink in colour. The imbricate buds and flowers are creamy white or light yellowish green and range from 5–8 mm in diameter. They are produced during the spring around the month of May, along with the leaves. The hermaphroditic and fragrant flowers grow in clusters known as panicles. The seeds can be found in reddish-brown or green-winged samara that are 8–10 mm long with a wing of 1.5–2 cm. (Samaras are dry fruits that have one seed surrounded by papery tissue, which helps the seed catch the wind.) The fruits of Amur maple mature in late summer or early autumn. They have a shallow, fibrous root system. 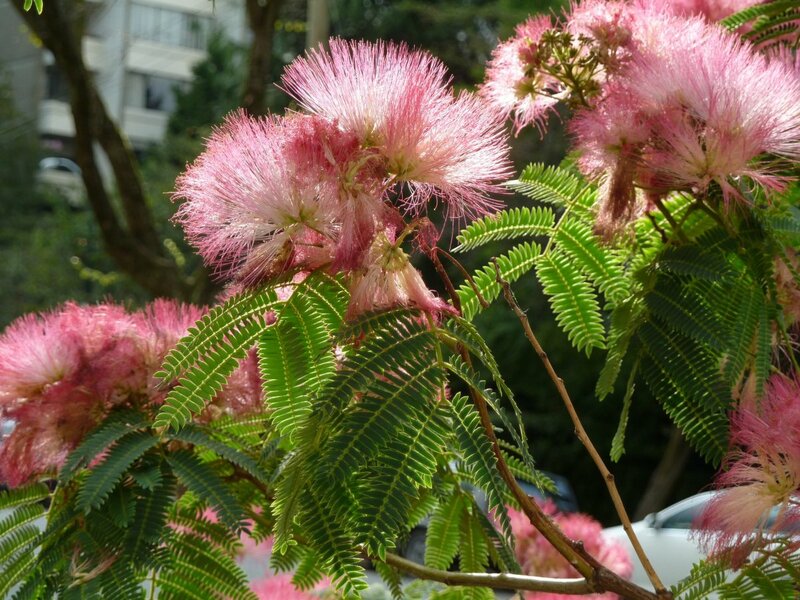 They are small trees that grow in areas where there is full or partial sunlight, as they are shade-tolerant. They thrive best in moist, well-drained soil with a pH level between 6.1 and 7.5, tolerating alkaline soil but not high levels of salinity. 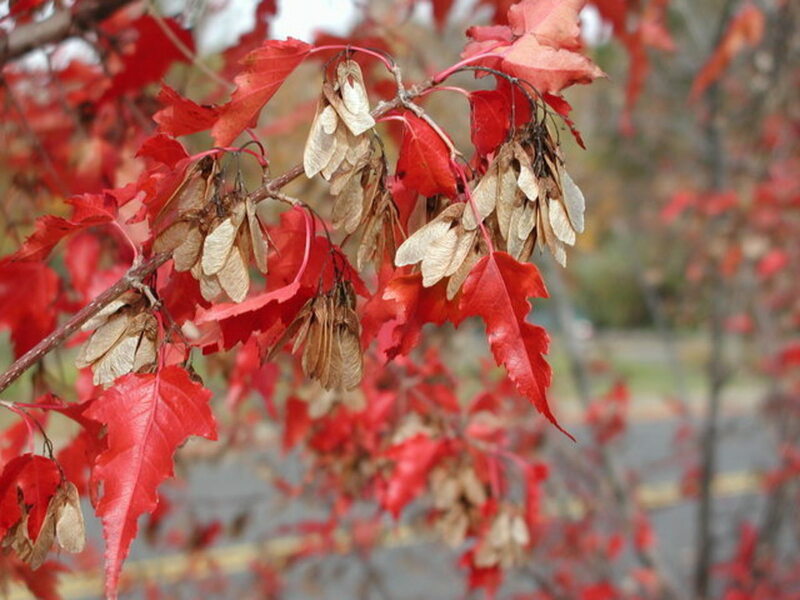 They grow very slowly and lose their leaves every year during the fall. The new leaves grow back in the spring. Although growing from seeds is a perfectly fine way to start your Amur maple, it's worth noting that trees grown from seeds do so very slowly and have low vigour in comparison to trees grown from cuttings. Harvest the seeds when they are fully mature. Do not let them dry and produce any germination inhibitors. Choose fresh seeds and prepare them by soaking them in water for a day or two. After soaking, stratify the seeds for one to four months in an airtight bag at 1–8 degrees Celsius. They should start to sprout during this process. Note: Seeds collected during October or November should be ready to be sown the following March or April. Sow these seeds in a seedbed during the spring or early summer, but only after the frost is over. 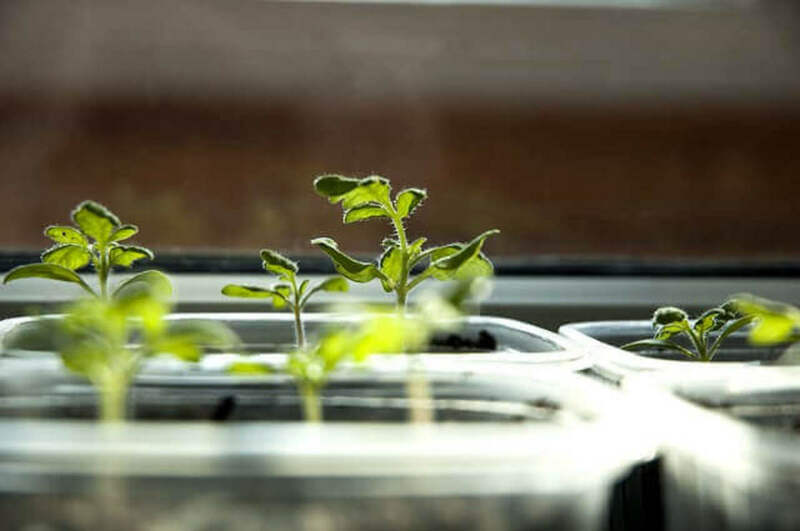 They should sprout completely in two to four weeks, depending on the temperature. It is best to have them in a warm place with partial sunlight. Keep the soil moist, but don't overwater. 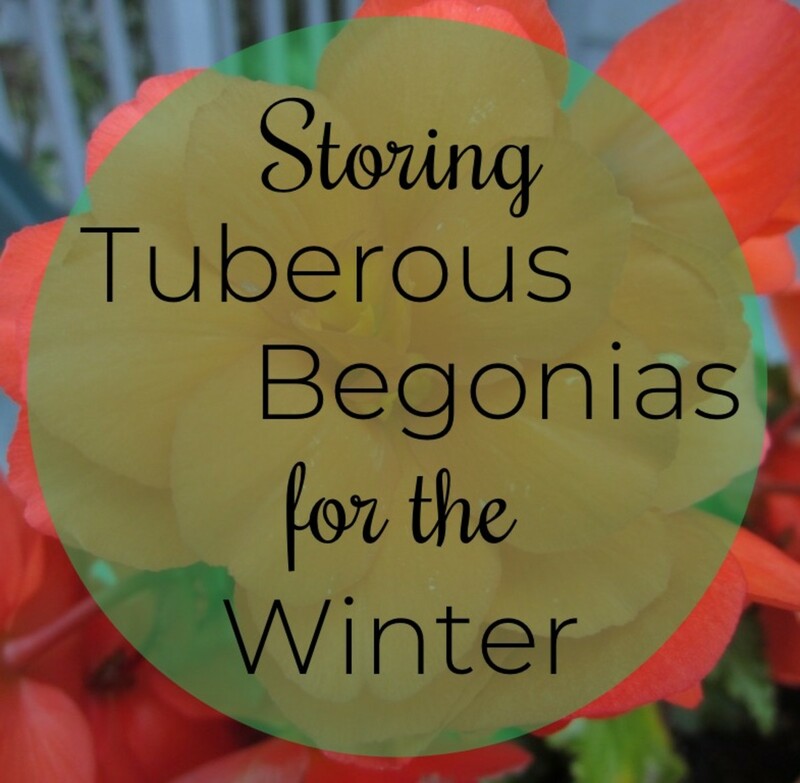 If not soaked or stratified, however, seeds will not germinate for about a year. Only once they have germinated can they then be transferred to a nursery bed. It's important to make sure that the seeds are fully mature, as immature seeds will either not germinate or will produce very weak plants. Also keep in mind that maple grown from seed will not necessarily grow true to the form of the parent tree (often due to cross-pollination). In order to get a true-to-type plant that has the same characteristics of the main tree, you can grow Amur maple from cuttings. 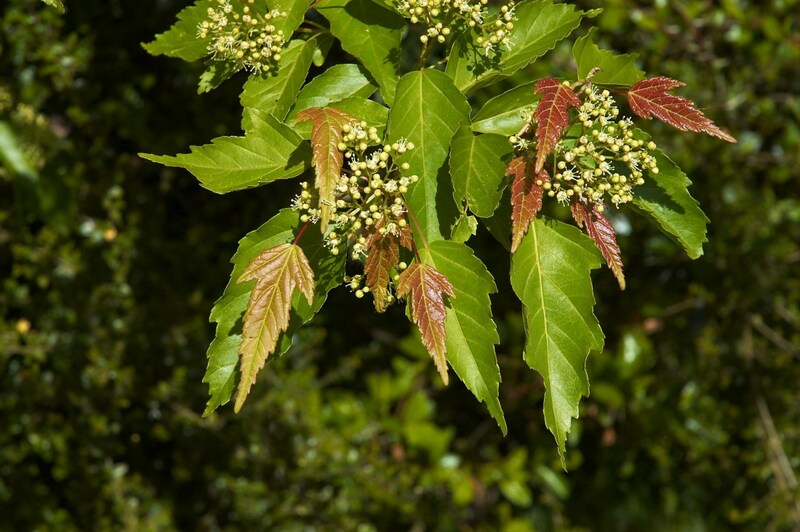 Young, healthy shoots of the tree that have two or three pairs of leaves and one pair of buds on the base should be cut during June or July. Seal the cuttings in a plastic bag to prevent moisture loss. Make sure that the shoots do not wilt. Trim the cutting by removing the lower leaves, but keep three to four pairs at the top. 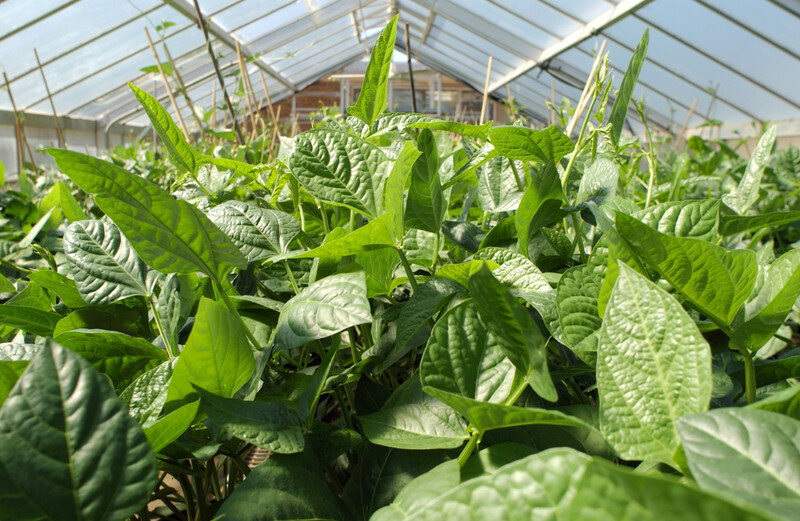 If required, you can apply rooting hormone to the cutting to improve rooting. Insert the cuttings into a rooting medium. 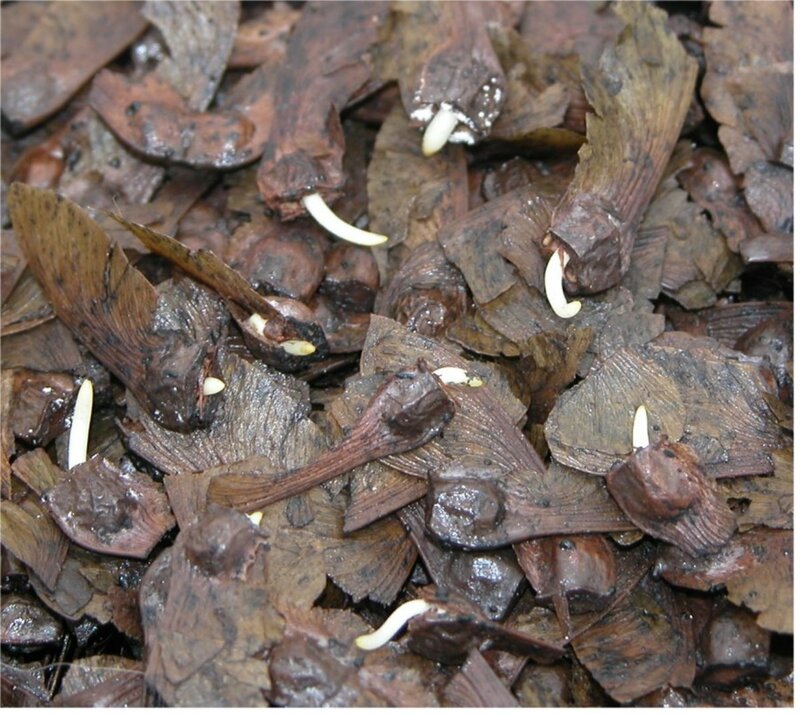 They should root within two to three weeks and can be potted shortly after. Amur maple can often do well as a bonsai and can be grown either from seeds or from cuttings using the methods above. What Do Bonsai Need to Grow Well? Bonsai can grow in clay, loam and sand. They tolerate acidic or alkaline soil, but need the soil to be well drained. It's also important to keep track of the pH levels. These bonsai need more watering during summer heat—sometimes two to three times a day to avoid drying of the leaves—and less during winter. They also need to be fed weekly during the first month after leafing. After this first month, they can then be fed every two weeks. You can use bonsai fertilizer or half-strength plant food. When the trees are young and mature enough with a few branches, you can prune them to the desired shape. The best time for pruning is during early spring when the buds form. Amur maple can be cut close to the bar. Shoots that are around 6 cm can be trimmed to maintain the dwarf size of the plant. Since these species bud well on old wood, they can be cut back quite hard. The leaves can be defoliated every two years during mid-summer. Any new shoots that grow should be pruned. Pinch off large leaves all throughout the growing season. How Do You Repot Bonsai? Repotting should be done in early spring before buds come out. Young trees need repotting every year initially but can soon be repotted only every two years. Mature older trees can be repotted every four to five years, but it is best not to have the older trees bare-rooted. It's also important to make sure you don't both repot and defoliate in the same year. You can also wire the tree to get desired shapes, but that requires protection of the bark. Wire the tree when it is dormant in autumn, and use a wrap to protect the bark. Do not leave the wire for long periods of time, as it will scar the bark. When Should You Transfer to Soil? If you bought an Amur maple from a nursery, plant dealer or garden centre, you should wait for the tree to be at least 20 cm tall before you plant it permanently in the soil. This also applies to trees grown by all the above methods and any Amur maple still in a container. Where Should You Plant Your Amur Maple? Choose a place that has acidic or neutral-pH soil and full sun (or at least only partial shade). Make sure that the soil is able to both retain moisture and drain well. Do not plant them crowded together, and leave at least 10 feet between each shrub. Choose a place where the plant will have space to spread its branches and free-root. Plant the shrub away from walls, decks and building foundations in order to avoid blocking windows, roofs or power lines. Dig a hole in medium-coarse soil that is 2 feet deep and 2 feet wide. Mix in some compost or peat moss with the soil you dug out. Tap the container as you remove the plant to loosen the soil. Set the plant in the hole. Gently loosen the roots with your fingers if they are tightly packed. If the rootball is wrapped in jute fabric (in the case of nursery-bought plants), it must be removed, along with any strings or wires that secure it. Otherwise, these will hinder the roots from growing freely into the soil. Now fill the hole with the compost-enriched soil, and pack it firmly around the root ball. Fill soil to the level of the plant where roots begin to branch out from the main stem. Water the plant, and lay some mulch at least 10 cm away from the main trunk or stem of the plant to retain moisture. It's important to periodically check in on the acidic or alkaline levels in the soil, as highly alkaline soils can cause the tree to develop iron chlorosis. How Much Should You Water the Shrub? 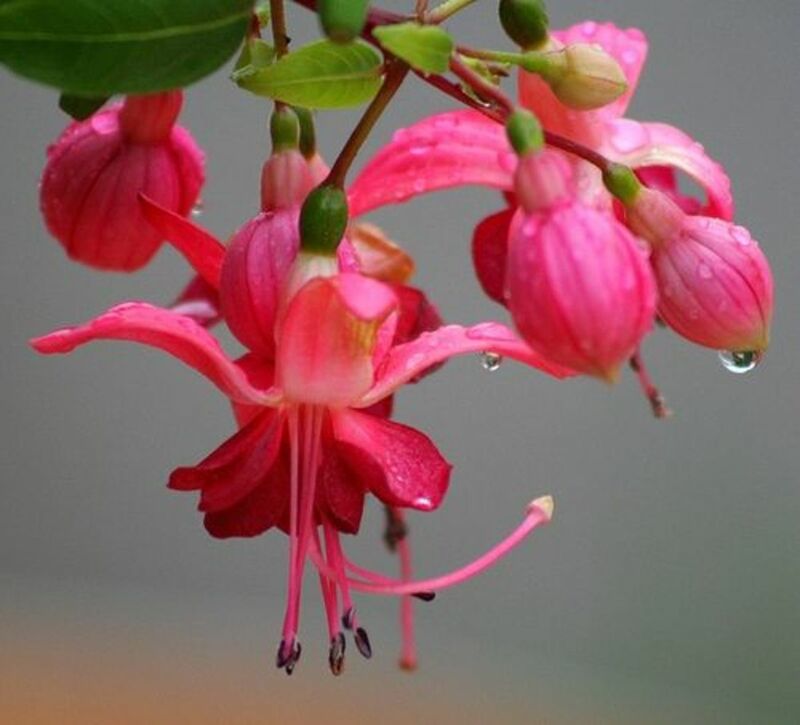 Plants' varying needs for water depend on the season, but deep watering is advised. 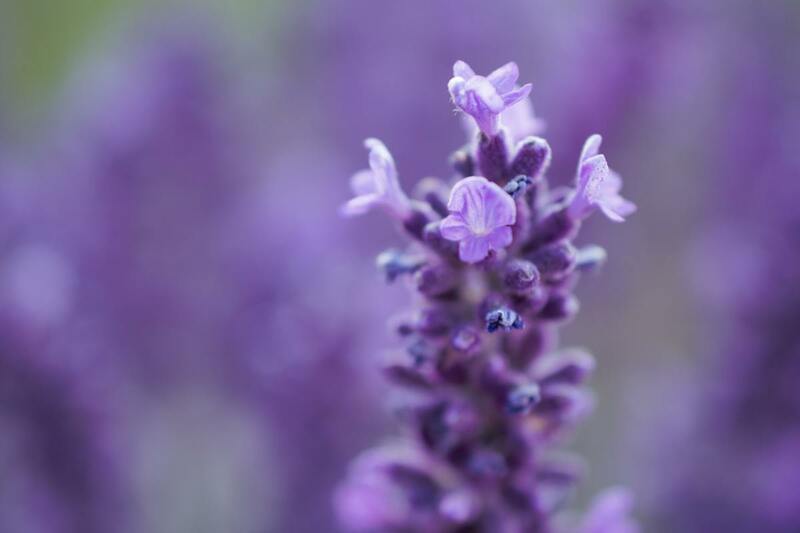 It helps the roots grow deeper and makes the plant sturdier and more drought-resistant. Check the soil moisture level with your finger. If you don't feel moisture up to a depth of 2–4 inches, then it needs watering. The new plants need to be monitored this way for at least two years before they will be big enough to survive on their own. Note: It's also a good idea to fertilise your Amur maple once every two or three years during the early spring season when they begin to bud. Amur maple can grow quite big if left largely unpruned for many years. The pruning process varies depending on size and shape, but all plants need dead branches removed to enhance healthy and dense growth of the plant with more flowers and leaves. You can train the tree as it grows according to your need by pruning to a small tree or a tall shrub. Dead branches should be removed close to the trunk, along with the bark. Pruning other branches should be done above a leaf bud at a slight angle. New branches sprout from the bud below the cut. Some shrubs can be sheared to form hedges. Tools like hand shears, pruners and loppers are used for shrubs. Pole pruners and saws are used for big trees. If you feel that you cannot safely prune a tree, please call a professional pruner to do the job. Note: Make sure you use sharp and clean tools to prune. Sloppy pruning can lead to damage and infections. 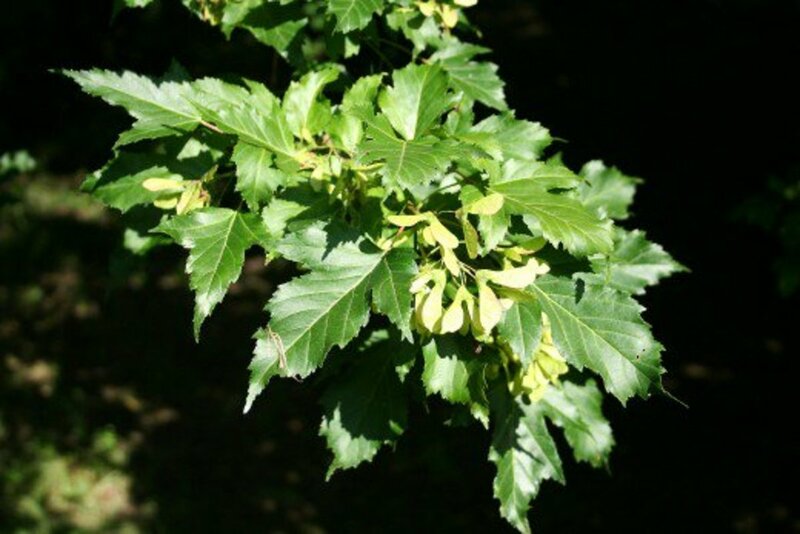 Like other trees and plants, the Amur maple is prone to pests and diseases. I've also written another article on this wonderful shrub that details how to combat these nuisances. It also contains various other uses and facts relating to Amur maple. Livingsta I love the way you went with this hub. You have lots of work into it, deserves to be shared. Honestly this is a great job! Great hub on Amur Maple trees! I liked the way with which you explained the meaning of those botanical words in the end. Thanks for sharing this great piece. Voted up, beautiful and shared. Hi Rajan, thank you for stopping by. These trees are in fact pretty and in all their glory during the fall season. The bonsais look real pretty! Thank you for the votes and share. Hope you're having a good week! 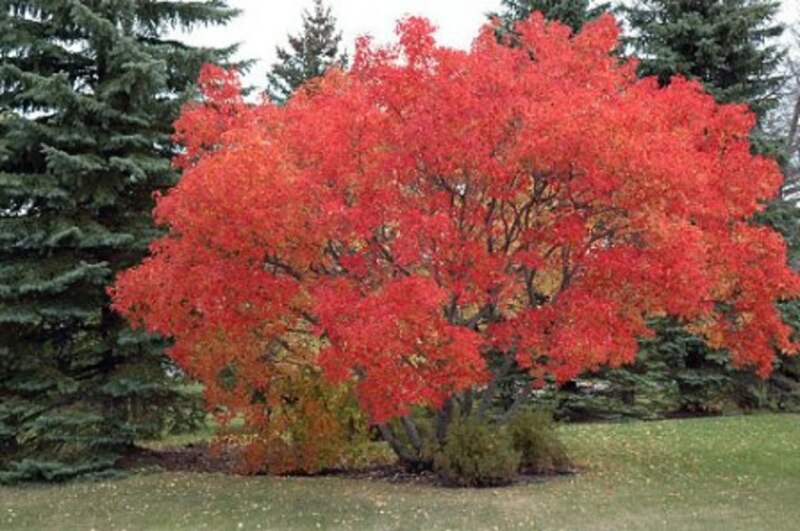 The Amur Maple is a glorious looking tree especially in the fall. This is a very comprehensive hub on how to grow and maintain these trees as a bonsai or in soil. Voted up, useful and awesome. Shared this as well. Very detailed article on Amur. 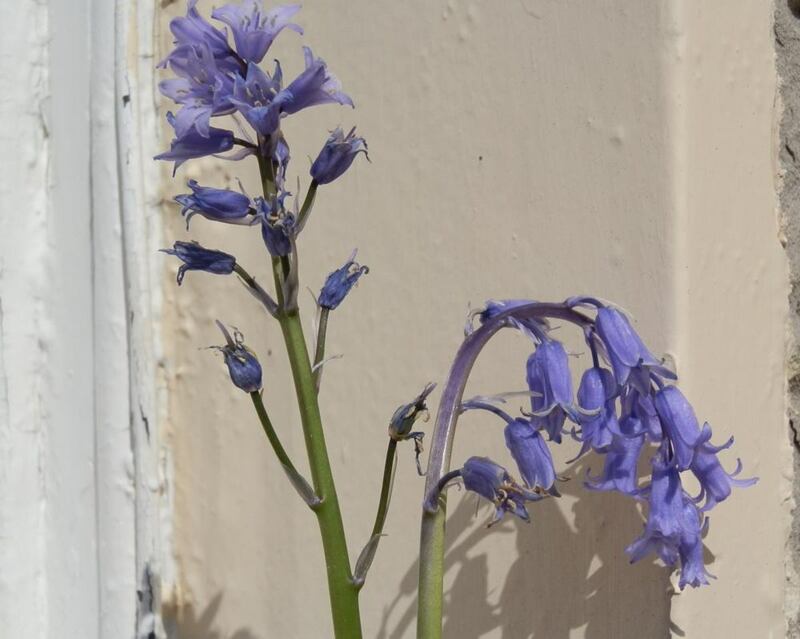 I have seen this plant in my friend's house and want to grow in my garden. This hub provides all the information I wanted. Livingsta, Thanks for sharing such detailed knowledge. I have never seen or heard about these Amur Maple. I must say that your writing style is very interesting. Voting it up, awesome, interesting and sharing on hubpages and tweeting. Hi kidscrafts, thank you again. It is so interesting to learn new terms isn't it? I have learned a few new words too, writing these hubs. It is so exciting and interesting. I do understand what you wish to do with the trees. Is that a maple tree that you are referring to in your garden? Sad to hear about the trees in the Ottawa area. Trees take years to grow and when they are infected, and the infections are quite serious, cutting down is the only option sadly left. I hope the streets get back their lovely look soon. There are a lot of tree cutting going on in the place where I live too, again due to infections. What a beautiful tree. I probably saw some but didn't realize what they were. I like the constrast of colours especially with the samaras. I am learning a lot of scientific English terms with you :-) I know a lot of them in French because I studied in sciences in Belgium but I rarely use it in my vocabulary now... especially in English! So thank you for that! I will read your other article with the diseases because I have at least one tree to replace on my property and I want trees strong enough to be able to fight diseases. Hi Bill, thank you so much for the support. I am so happy to have this feedback from you. Thank you. I am doing good. Hope you are having a good day too. I hope you are well. Sending you smiles and blessings.